A graduate of Vanderbilt University Law School, Ty has practiced law in Dallas since 2002. He is a top-rated business attorney who prides himself on providing insightful, bottom line-oriented counsel to his clients. Ty offers his clients deep expertise in a variety of corporate transactional matters, including mergers, stock and asset acquisitions and divestitures, joint ventures, and corporate structuring and reorganizations, as a well as in drafting and negotiating complex commercial contracts. He also has extensive experience handing a variety of real estate and finance matters, including loan originations, modifications and workouts, real property improvements, and commercial leasing. 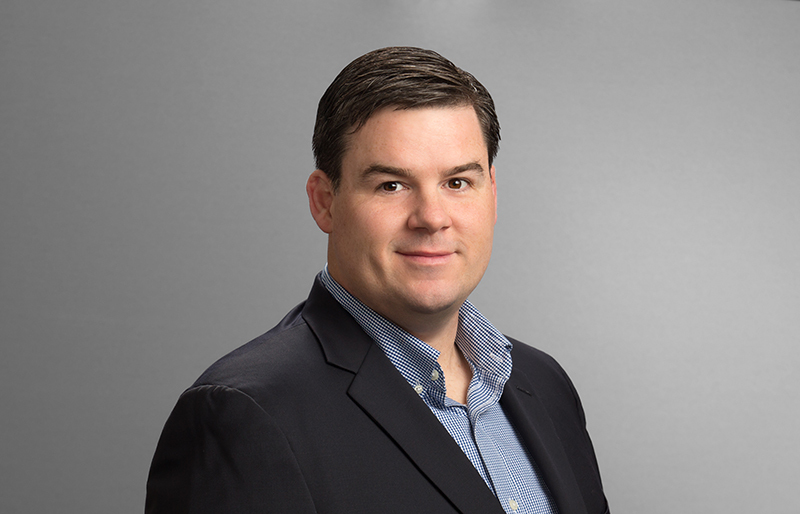 Repeatedly lauded for client service, including his ability to distill complex legal issues and communicate their essence in understandable terms, Ty has been recognized as a Texas Rising Star each year eligible since 2011. In his spare time, Ty enjoys reading and raising Wagyu cattle. Ty is a member of the Texas and Oklahoma Bar Associations and is active in the Vanderbilt Alumnae Association.